Make an excellent addition to your bath essentials collection with this bath mat from Ivy. 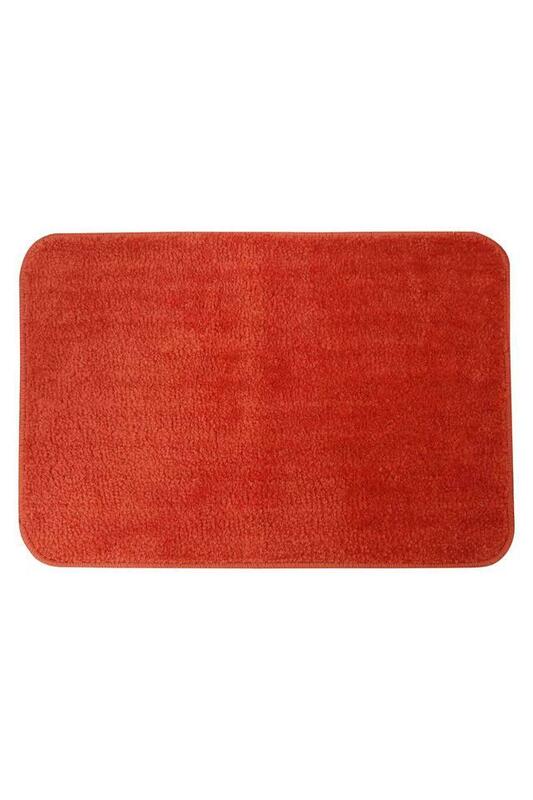 It features a solid pattern along with a fine shade that adds to its look. On the other hand, it is crafted from good quality fabric that will offer a soft touch against your feet. Dimension - 40 X 60 cms. 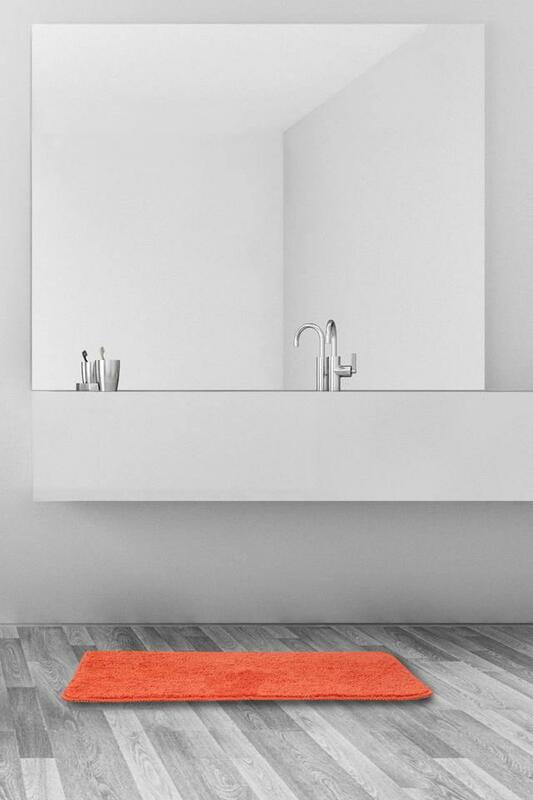 Keep your feet moisture free by using this bath mat. This mat is a classic version of style and are highly durable and absorbs water quikly.